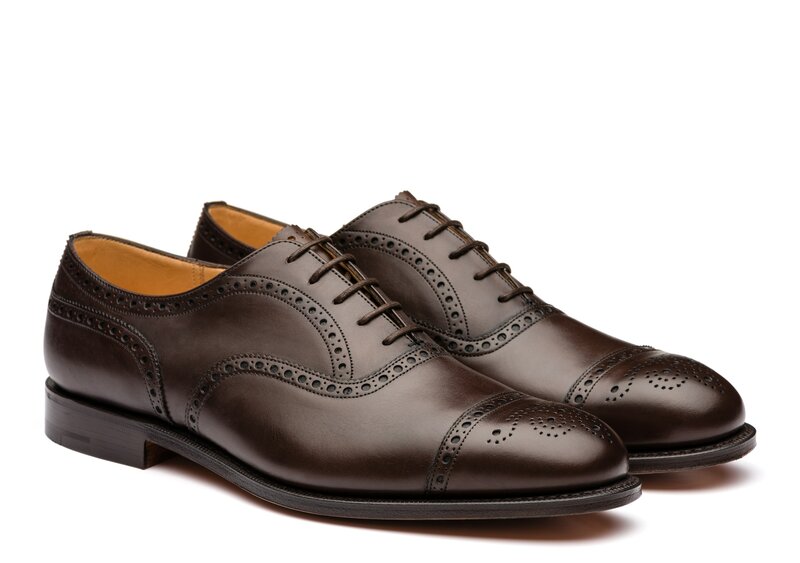 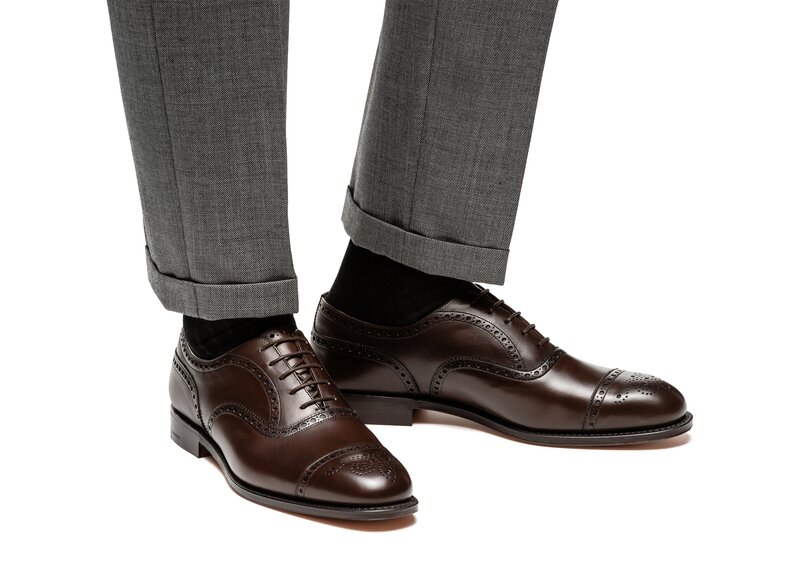 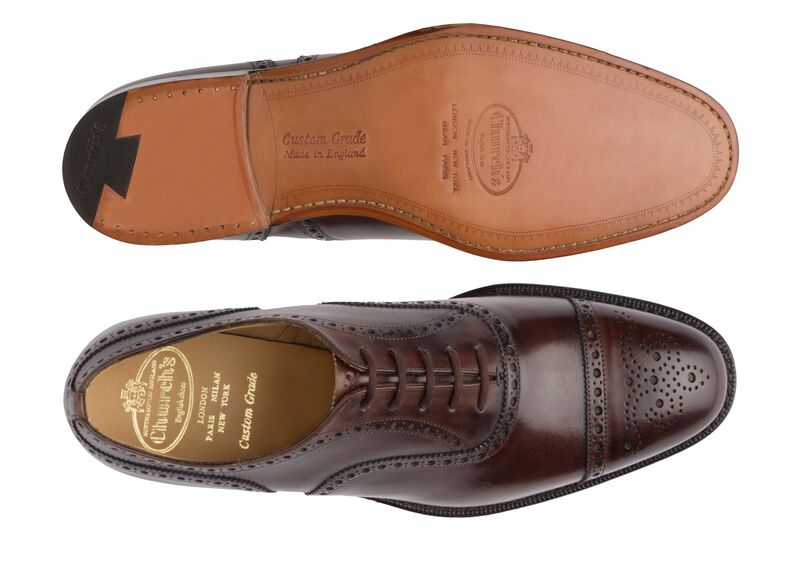 A Church’s staple since 1945, the Diplomat offers the formality of a classic oxford with a decorative half-brogue finish. 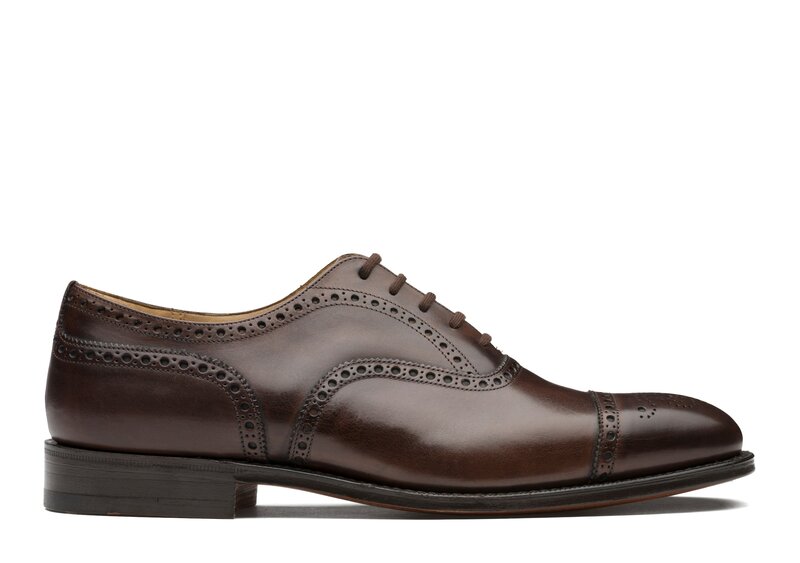 Attributing its namesake to the ambassadors and politicians who historically wore it abroad, the timeless Diplomat is crafted on the 173 last and boasts a motif to the toe cap and typical brogueing and gimping to the facings and quarter. 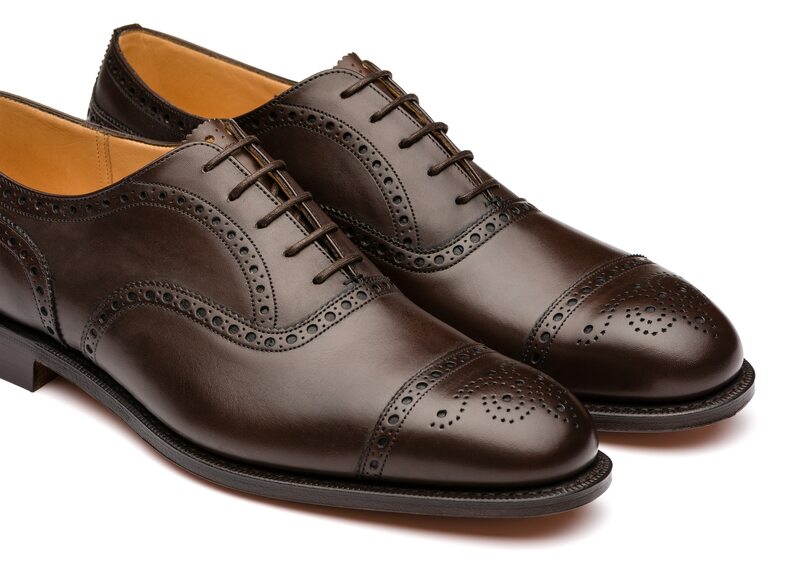 A natural finish is achieved using waxes, applied by hand, to gradually build up shading and enhance the innate beauty of the Nevada leather.